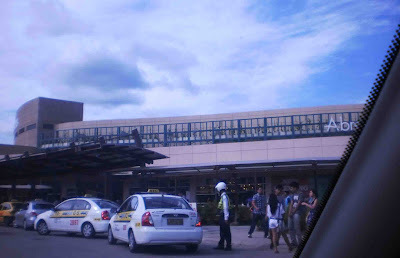 The Abreeza Ayala Malls along JP Laurel Avenue. It had a soft opening on May 12, it’s the biggest so far this city of ours have. I got curious and explored it too, sadly there were lots of shops, but have no money to spend … hahaha. 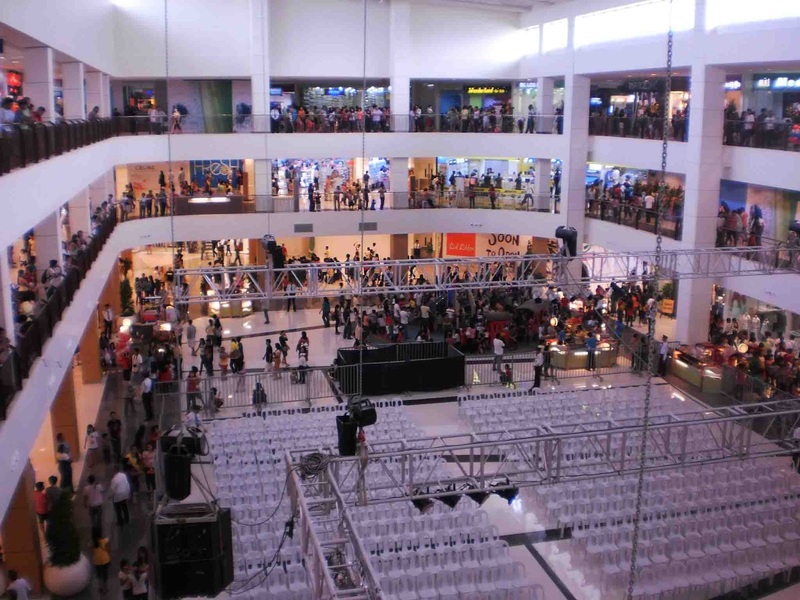 the atrium, those white chairs there are for the audience of a scheduled concert of Manila artists later that afternoon I was there. 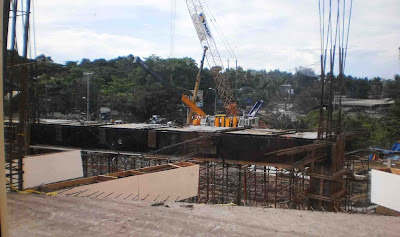 some area of the mall that are still under construction. 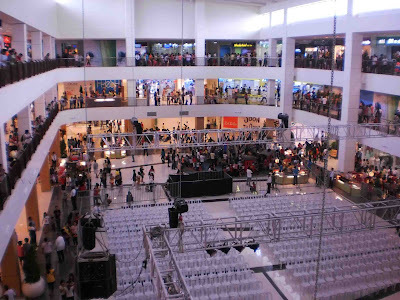 i hope mapuntahan ko rin ang mall na iyan..
wow, ka nice jud...wala maka lupig sa mall diha sa pinas...dire mall way lami...hahaa! WOW may bagong mall sa Davao. Nah it just prove that it was a while since I visited my hometown. Will surely visit this mall when I will be there.Davao is improving and I am happy about that. lovely place for friends and family!! BEACH HOLIDAY? 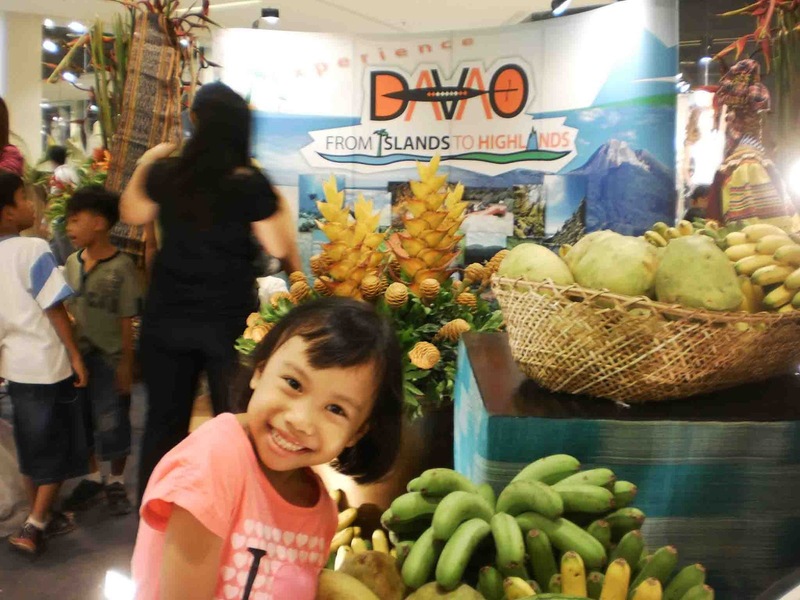 MAKE IT DAVAO!